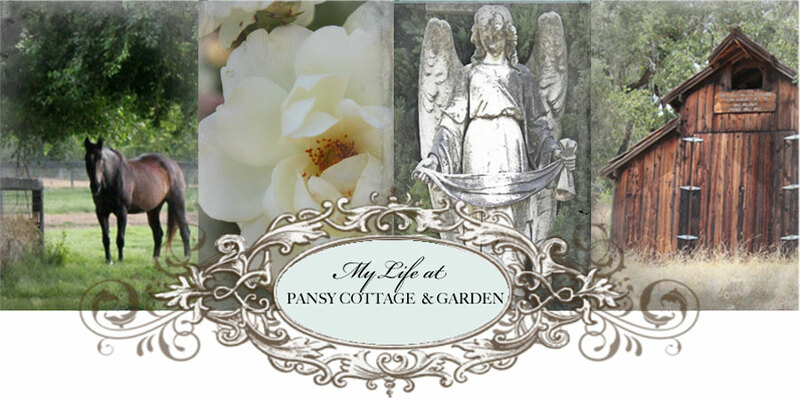 My Life at Pansy Cottage and Garden: My Secret Weapon! 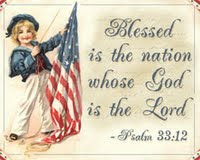 That's all I need to make my husband and sons, 2 brother in-laws and nephews melt like butterin a hot frying pan. Need the trash taken out? The dogs fed? 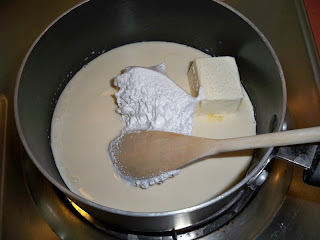 Mix first 5 ingredients in a large saucepan. Bring to a full rolling boil over medium heat. Stir constantly for 4-5 minutes. Candy should reach the "softball" stage. 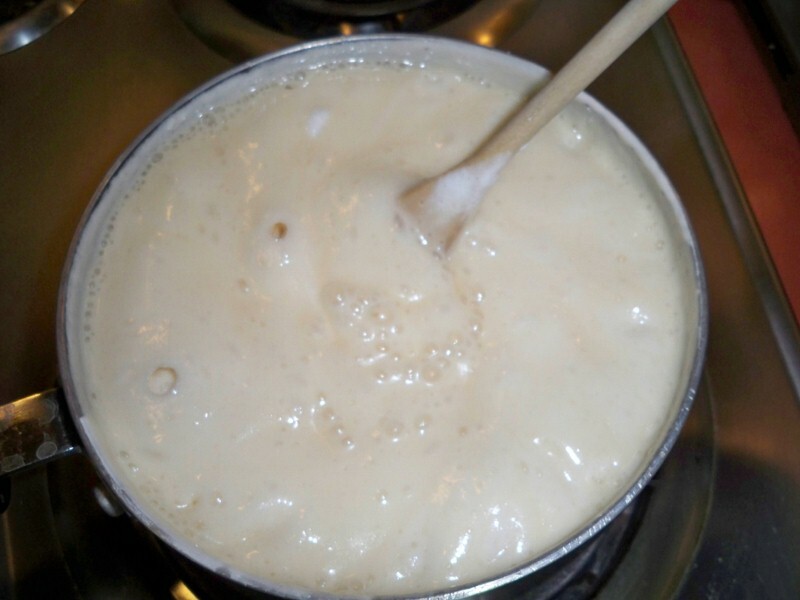 The ingredients will double in size while boiling and shrink back down when removed from heat. Remove from heat and stir in chips, vanilla and grated orange peel. Pour into 8x8 prepared pan. Top with nuts if desired, gently pressing into fudge. Allow to cool completely before relishing every last bite. love having recipes like this in the ol' arsenal. thanks for sharing, sweets. finally rec'd my 'romantic country' and am THRILLED for you!!! beautiful photo! That looks sooo yummy! 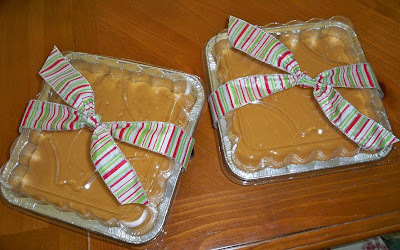 Gonna have to make it, Hubby's dad loves butterscotch (I do too). What a great gift. This looks amazing...mmm I can even smell it. yummo! Thanks for stopping by, Sharon. I'm with my mom in the hospital. I've been here for a week and return after Christmas. My mom is making progress and her 5 kids are gathering around to care for her. So, my kids will be without me this Christmas. Please pray for my mom and my family. Thanks. Have a Merry Christmas! I just found your blog and it is just wonderfully beautiful!!! 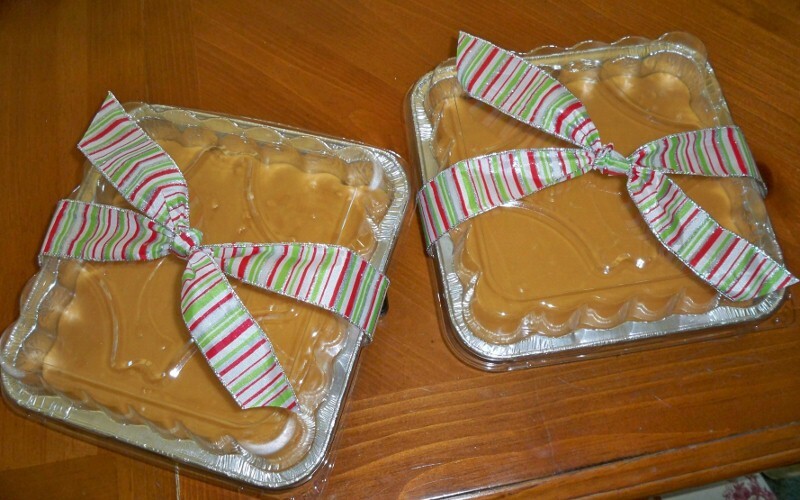 This butterscotch fudge looks delicious! I'll have to try it, thanks so much for the recipe! I can't wait to come back and read over your past posts, lovely style!